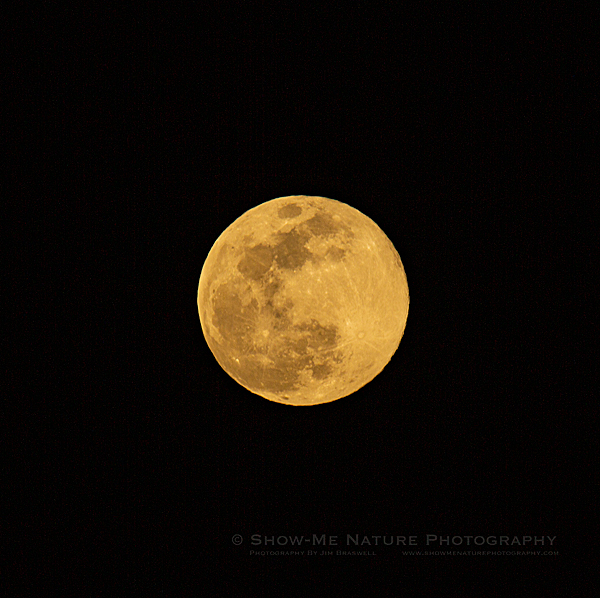 During last week’s final Super Moon of the year, I was at the Lake of the Ozarks to photograph this event. My previous attempt at this location was unsuccessful, due to heavy clouds. This final attempt was also not looking real good, early in the day. 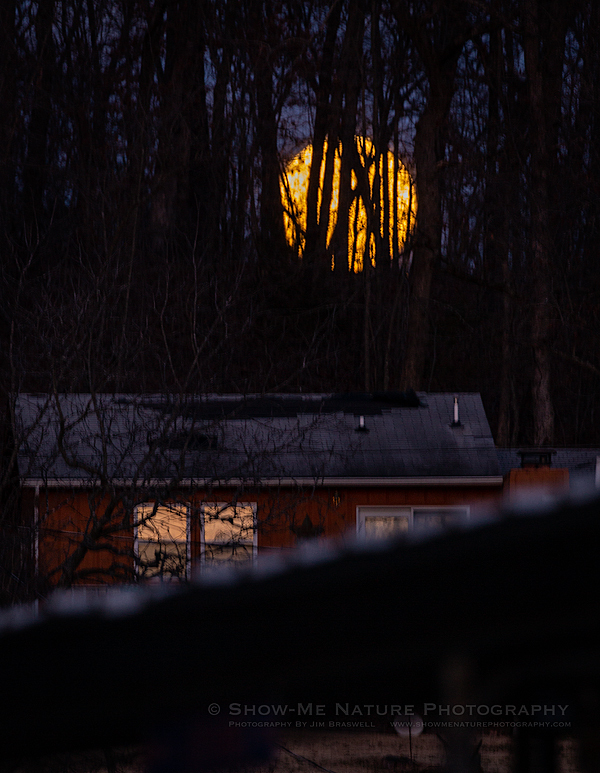 But after some brief showers, the clouds began breaking up about an hour before moonrise! Some of the above images are a bit “soft”. Shooting with a super telephoto lens, at slow shutter speeds, and set up on a floating dock, created some challenges! Next time, I’ll have to experiment with my techniques. 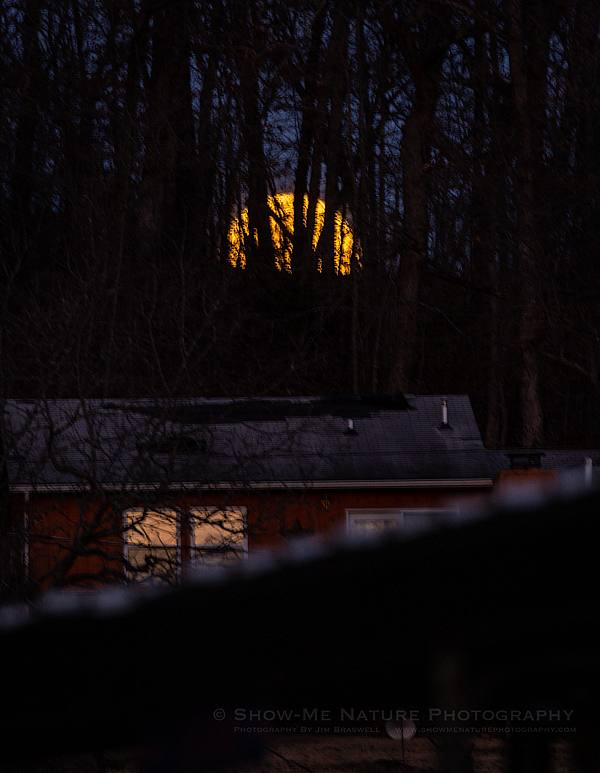 Being the last Super Moon of 2019, it will be a while before another opportunity comes up like this. But I’ll be ready. Shutter 1/10 sec. to 1/e sec. 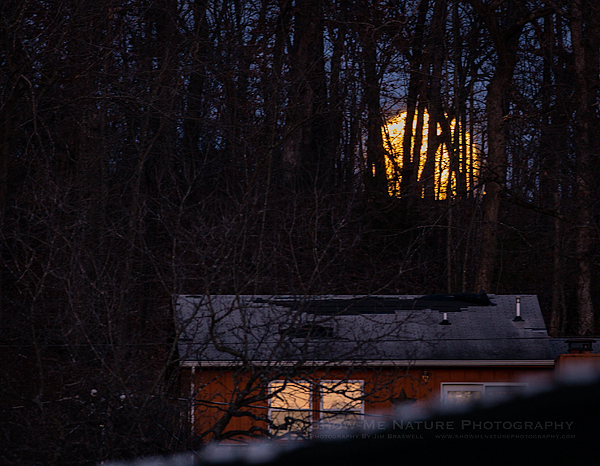 Tags: 2019, Blog, Lake of the Ozarks, landscape, Missouri, nature, nature photography, photography, super moon, travel, winter.